Your skin is utterly unique – shouldn’t your skin care be, too? Our Board-certified dermatologists provide effective acne treatment, tailored to your skin type and lifestyle. With the latest training, technologies, and products, the team at Coastal Skin and Eye Institute in San Diego helps patients, from teen to mature, enjoy clearer skin. Our doctors follow this basic tenet of medicine, beginning with the least aggressive method that gets results. 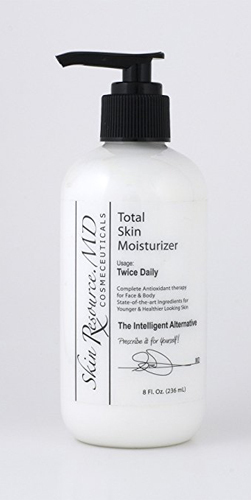 In many cases, patients simply need the correct daily skin care regimen of high-quality products, such as the three-step SkinResource.MD Cosmeceuticals program for troubled skin. Treatment begins with a thorough examination and analysis of your skin type and problem areas. The doctor takes plenty of time to understand your concerns. Together, you discuss what might be causing your acne flare-ups. Periodic freshening skin peels further boost skin condition with minimal downtime. Our proprietary formulation reduces blackheads and pimples and lightens pigmentation left by acne scarring. Extraction or exfoliation for whitehead and blackheads. Draining large pimples or cysts. Prescription topical medications – antibiotics or retinoids. Laser skin resurfacing, dermabrasion or dermal fillers to improve acne scarring. Anyone – either gender and all ethnicities – can get acne. It is often triggered by hormonal changes from puberty, pregnancy, menopause, or simply the stress of daily demands. 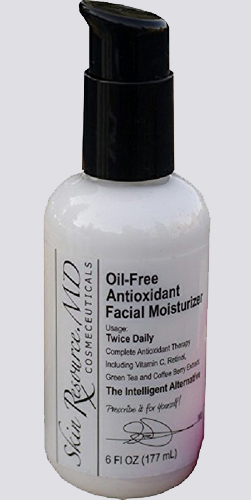 Hormonal fluctuations trigger oil production, which clogs hair follicles with dead skin cells. Bacteria collect, causing inflammation and infection. Ineffective acne treatment is a waste of money, leaving you with embarrassing blemishes, and potentially with permanent scars. Call the skin care professionals at Coastal Skin and Eye Institute in San Diego for the confidence of clear skin – (858) 943-2540.